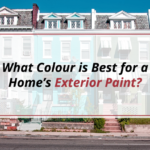 What Colour is Best For a Home’s Exterior Paint? 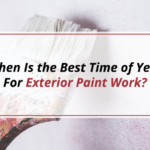 When Is the Best Time of Year For Exterior Paint Work? 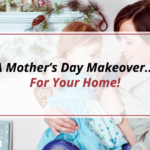 A Mother’s Day Makeover… For Your Home! 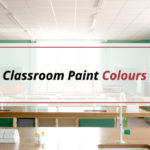 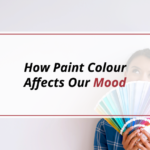 Painters Ottawa (Flying Colours Painting) is a locally-owned, full-service painting and decorating company that offers top-quality residential and commercial painting throughout Ottawa. 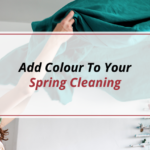 We have built a strong reputation by providing professional services for projects of all sizes at reasonable, fair prices and in a timely fashion.